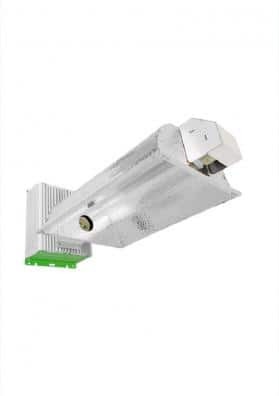 The Cooltube Grow Kit for the growth and flowering periods, includes a ballast Plug & Play, a Cooltube-type reflector to refresh the lamp, a cable, a plug and a Sylvania growing lamp. 400W or 600W of power. - Philips Sylvania Grolux 400W Sodium lamp.